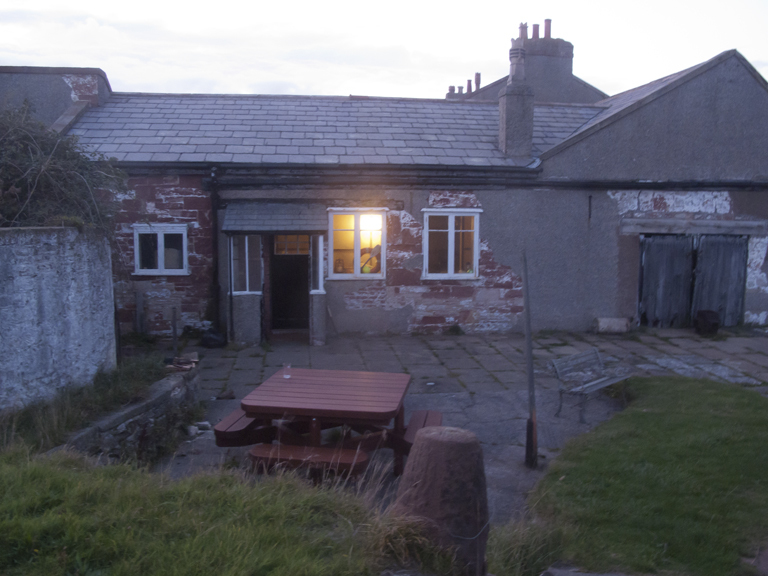 I have mused about the benefits of being cut off from the mainland on my favourite tidal island in an earlier post so an opportunity to stay overnight there was grasped with both hands. After settling in there was time to get to know the neighbours. 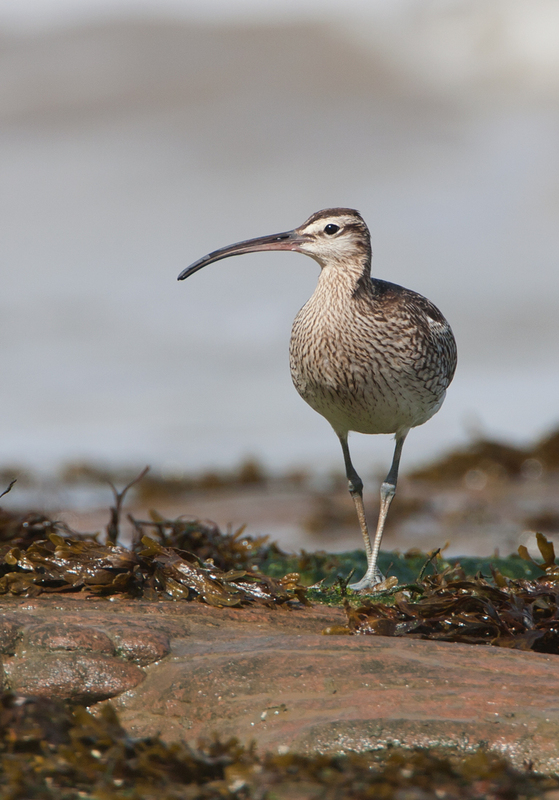 A Whimbrel was the first to introduce itself, emerging from behind a sandstone outcrop. Hunkering down on the rocks that were still wet from the receeding tide I set up the camera and waited for it to drift my way. 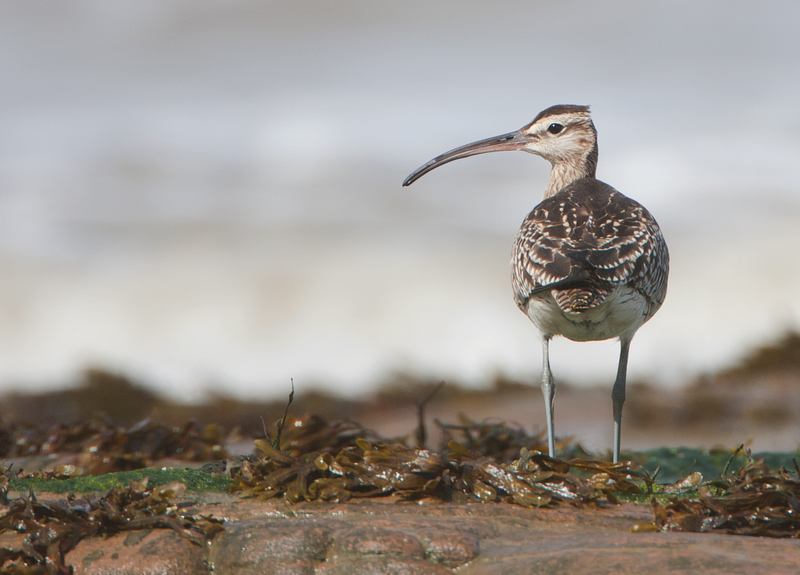 It walked nervously about the rock pools, flicking aside rubbery seaweed looking for food. It is beautifully marked, streaks and checks in chocolate brown on and ecru background. 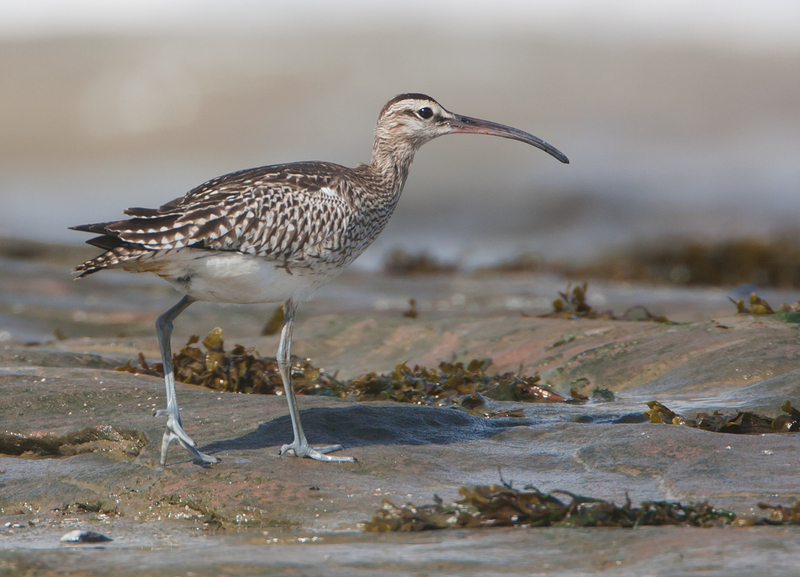 The stripes on it's head that distinguish it from a Curlew were so prominent, no mistaking this for it's commoner cousin. 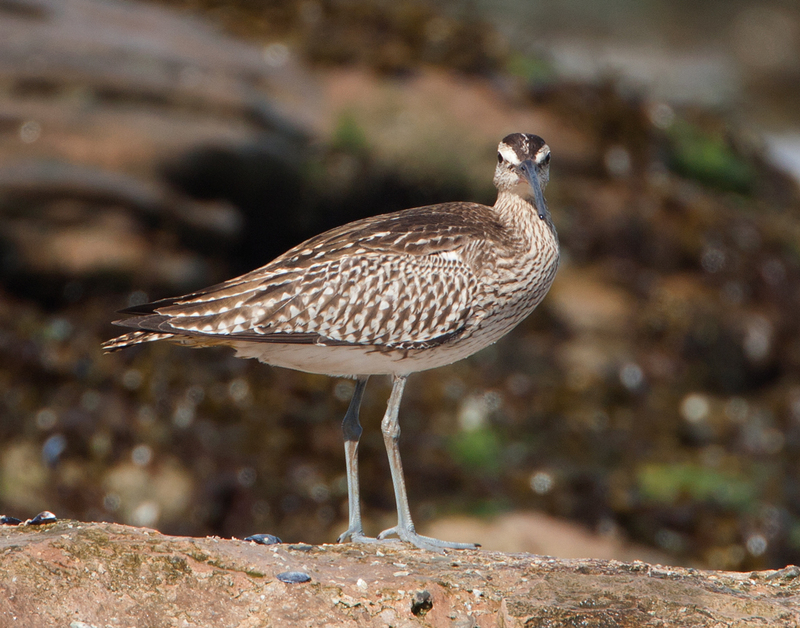 It continues to feed while wandering in a zig-zag route around the rocky shore. 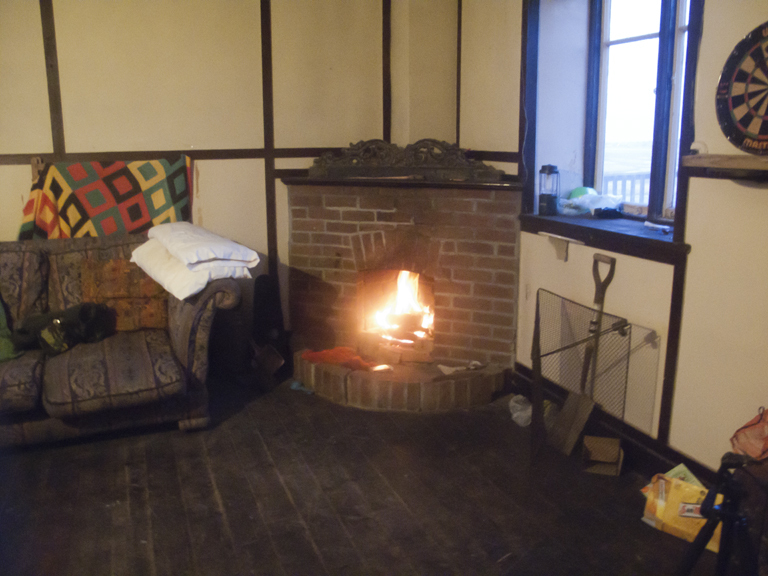 It seems in no particular rush and not being in a rush seems to define island life for me. So I slow down the picture taking and pick and choose my shots, looking my subject in an interesting pose. 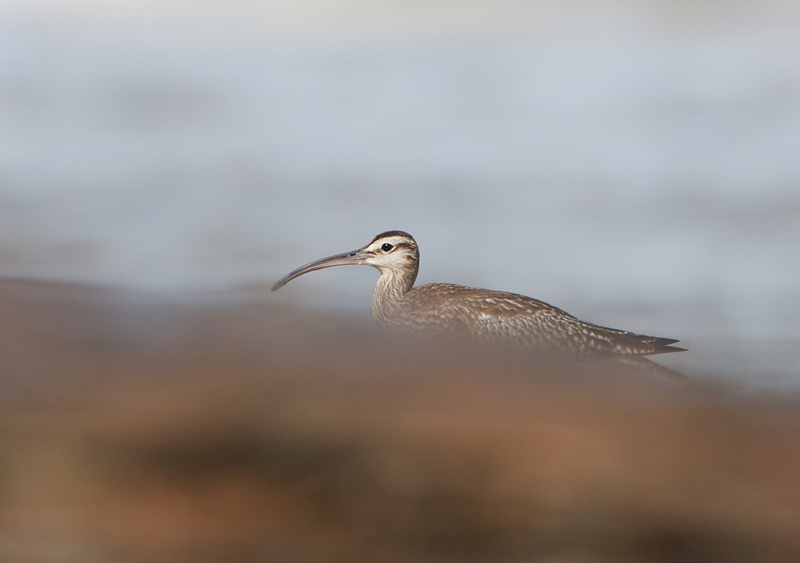 The half hour I spent in the company of this cracking bird was an excellent start to island life. We were the both just visitors to Hilbre. Me for a night before returning to the real world, it is using the archepelago as a staging post on it's journey to Western Africa. Our journies were hazardous, it dodging predators, me negotiating slippery rocks in a delapidated old 4x4. It seems trite to compare the 2 voyages, but you haven't seen the vehicle I was in.